Tickets sold out. 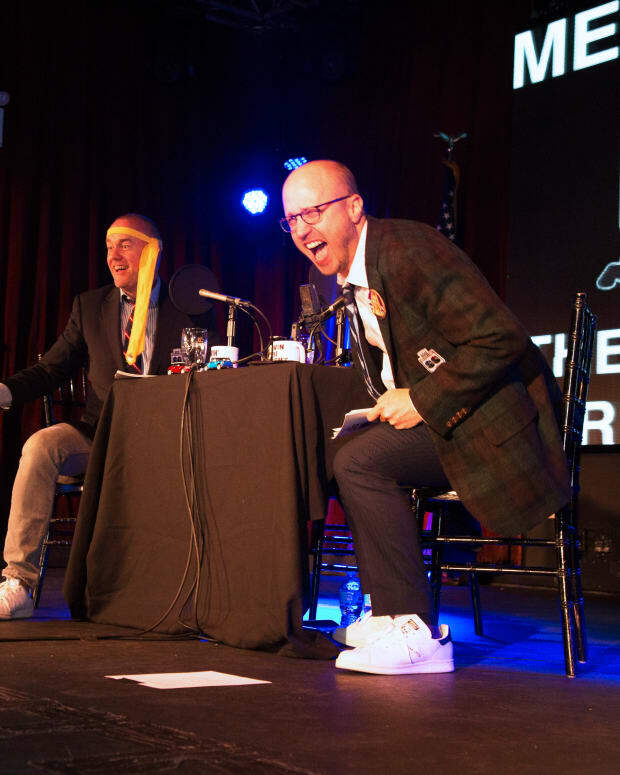 GFOPs if you have extra tickets tweet us and we’ll retweet! Post-show drink details to come. The most important Blazer presentation in sports that does not involve a golf cabin. 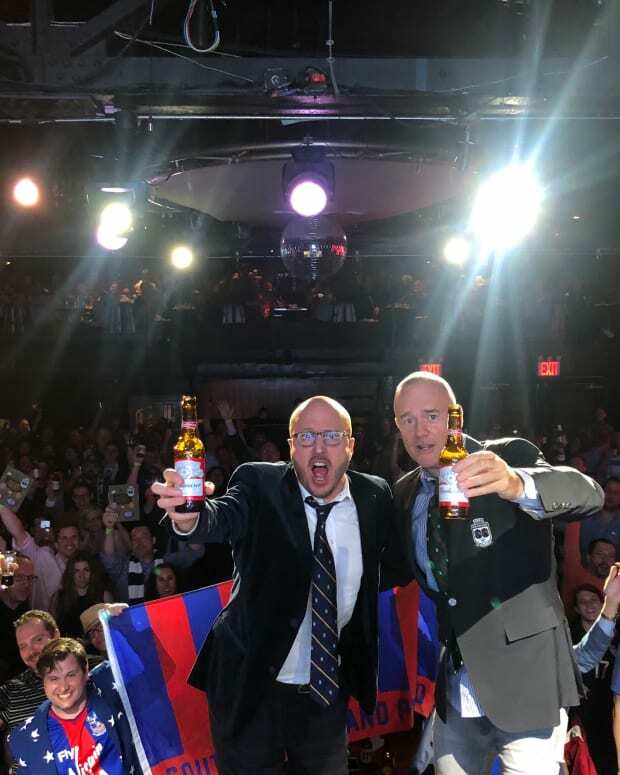 The event, which has become one of our favorite of the year, honors an individual whose distinguished service and unrelenting passion have left an indelible mark on soccer culture in this great nation. 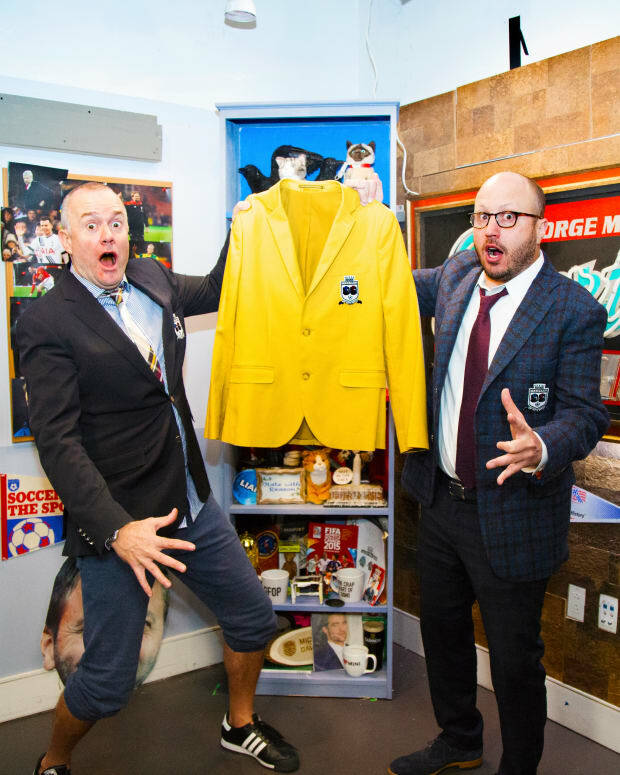 We are delighted to announce that once again Proceeds from the Golden Blazer go to the decidedly optimal Hope for the Warriors. We cannot tell you how excited we are for this event. To celebrate a legend of the game in this country, in our hometown, with hundreds of GFOPs... The mere thought of it makes the hair we don&apos;t have stand on end. 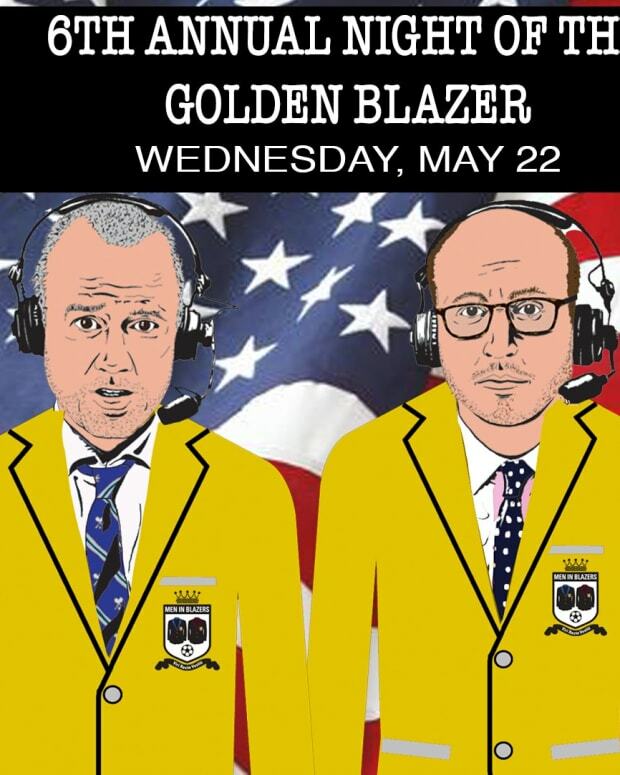 Past Golden Blazer recipients include the great ESPN journalist Bob Ley, World Cup Champion turned broadcasting savant Super Julie Foudy, FIFA Hunting Attorney General Loretta Lynch, and NBC Sports Mother of Dragons, Rebecca Lowe. 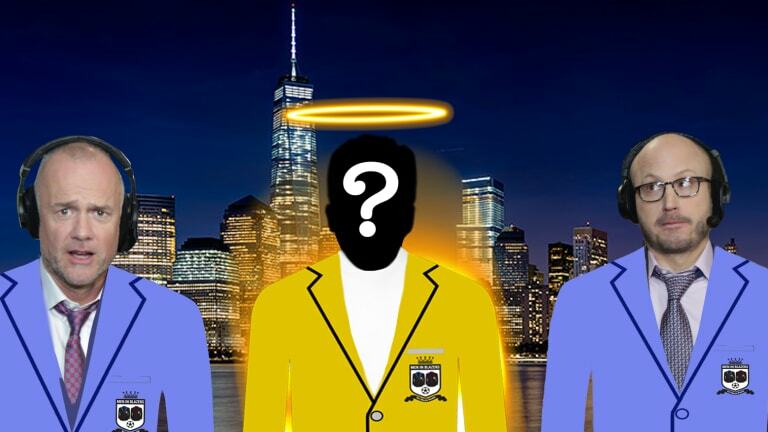 This Conclave of Blazers hath convened and we promise you, the person selected to join their foursome will be cheered far and wide. So join us, and a slew of special, special guests, for a night of football, song and, mostly importantly, pie.